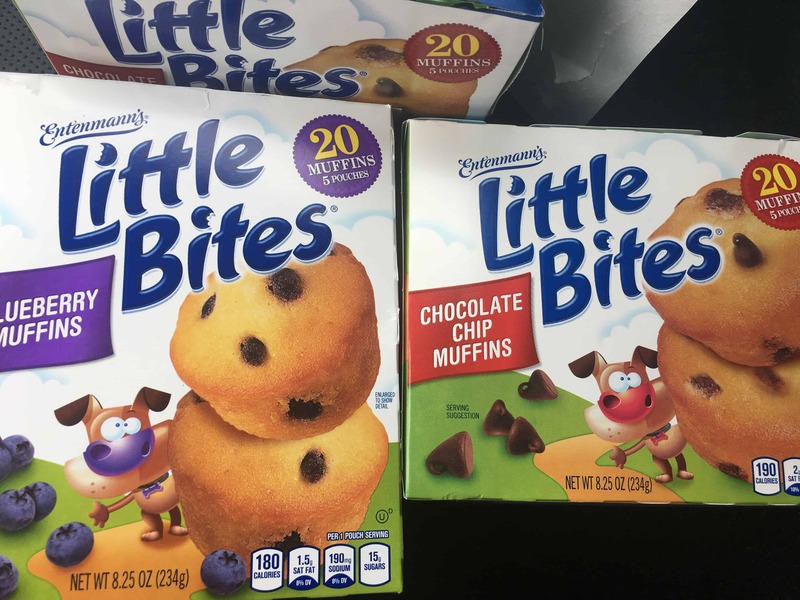 This is a sponsored post with Entenmann’s Little Bites®. All thoughts and opinions are my own. 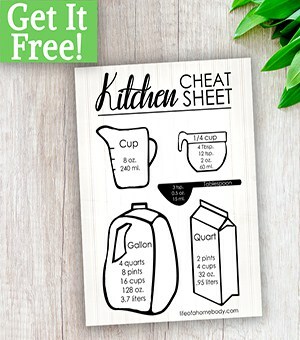 Recycling is something that is not only good for the environment but also good for the community. We all know about recycling bottles, plastic, and cans but you might not have known you can recycle your pouches. Entenmann’s Little Bites Pouches can be recycled and turned into rewards. 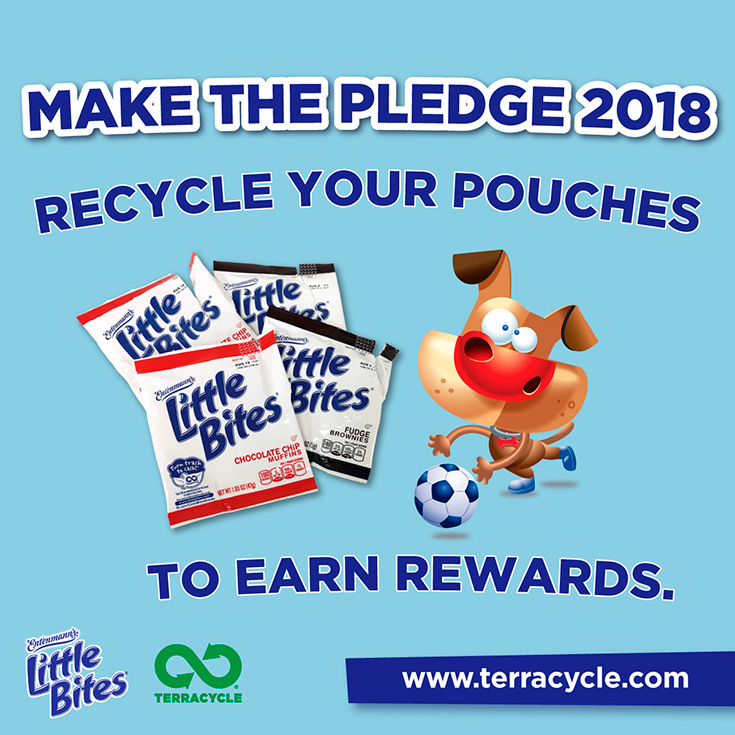 In celebration of Earth Day, from now through April 30, 2018, TerraCycle and Entenmann’s Little Bites are asking fans to make the pledge and recycle Entenmann’s Little Bites pouches to be placed in the running to win a Classroom Party for a K-12 school. 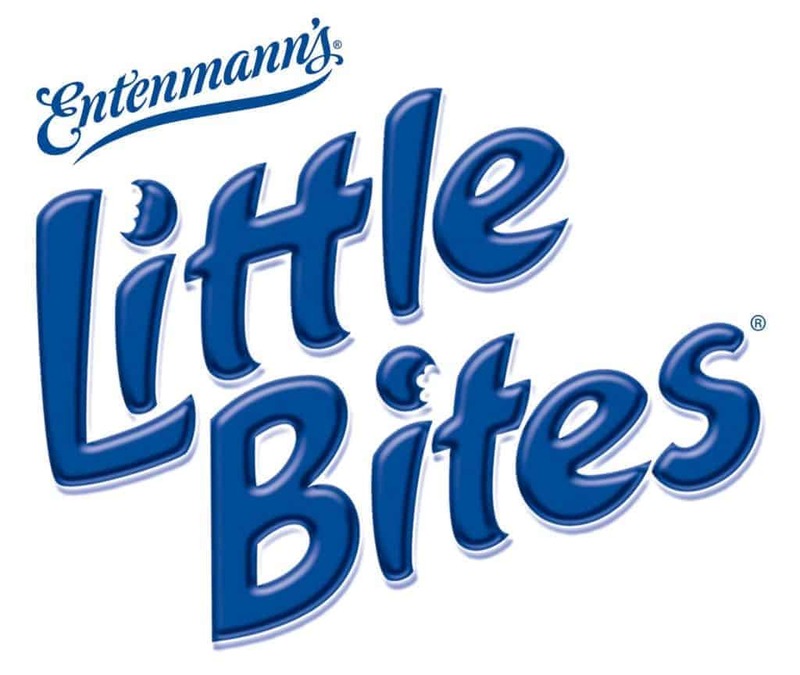 We absolutely love Entenmann’s Little Bites. They are soft, and moist and have a wonderful taste to them. 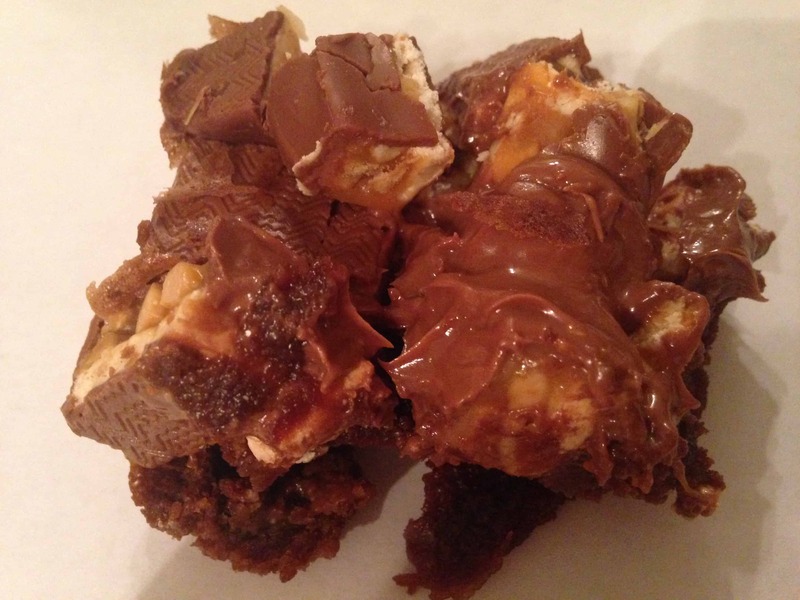 They are perfect for a quick breakfast, after-school snack, or a lunch dessert. We were thrilled to learn that now you can save the pouches instead of throwing them away and can actually earn rewards by doing so. 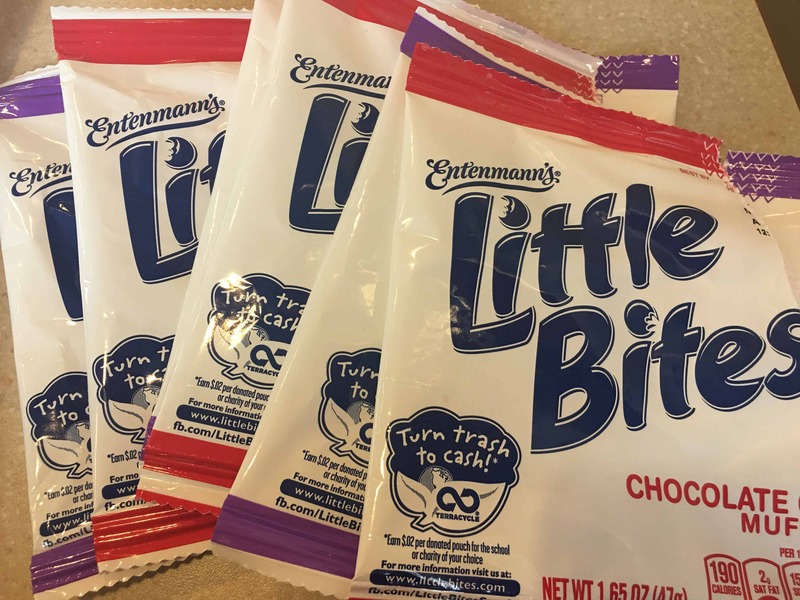 Entenmann’s Little Bites ® Pouch Recycling Program is open to any individual, school, or organization. 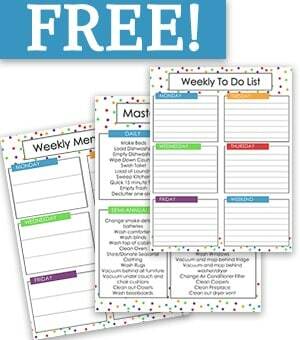 TerraCycle Sweepstakes: K-12 schools-only has the chance to win a Classroom Party as long as they pledge. 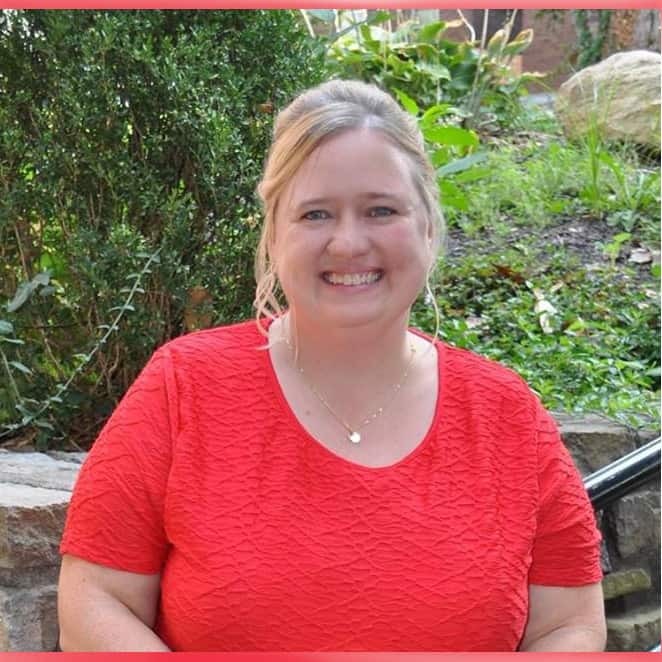 The classroom party will include five (5) cases of Entenmann’s® Little Bites® and 100 upcycled pencil cases. There are many flavors and sometimes special ones come out for a limited time. I will have to say though, I LOVE the chocolate chip the best. They are to die for!